The purpose of dental prostheses is to protect your teeth, to replace missing teeth, the re-establishment of the chewing function and of facial aesthetics. We would be happy to advise you whether medically you require dental prosthesis and which type would be best suited for you. In so doing, your individual needs and wishes are taken into account. Children are especially welcome in our practice. It is essential for children to get use to a consultation early on in childhood and to teaching them about the importance of a daily oral hygiene and a healthy diet. We make it a fun and enjoyable experience for children. We take our time to show and explain the different instruments and equipment. The children will gain confidence to visit the Dentist. Prophylaxis is particularly important to us because many diseases can be prevented this way. By attending regular prophylaxis sessions, you can keep children’s teeth healthy up to their adulthood. Even at adulthood a regular professional cleaning of the teeth is recommended. Monday: 8.00 a.m. – 7.30 p.m.
Tuesday: 8.00 a.m. – 7.30 p.m.
Wednesday: 8.00 a.m. – 7.30 p.m.
Thursday: 8.00 a.m. – 7.30 p.m.
Friday: 8.00 a.m. – 1.30 p.m. Dental practice Doctor Alexandra Schippers offers you full service including denture, prophylaxis or surgery. We take our time for treating anxious patients and children. 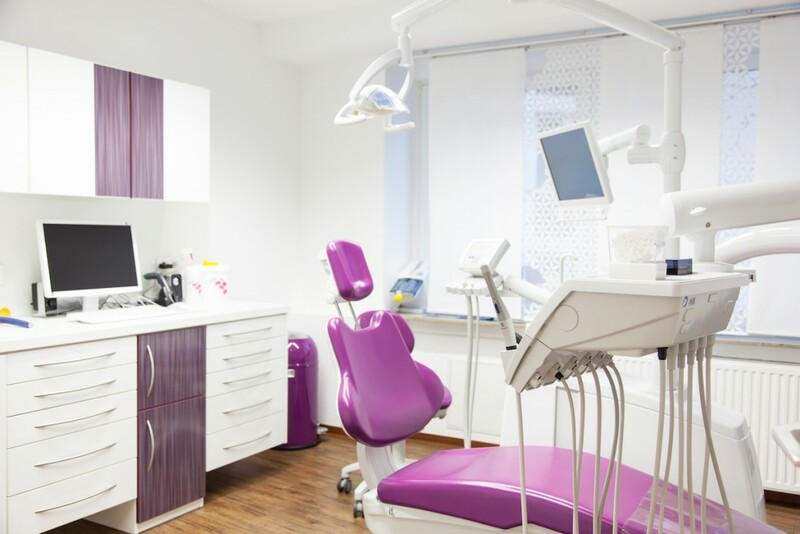 Your dental practice placed in the heart of Bochum. Our focus is the patient and keeping teeth healthy. We would like to welcome you in our modern practice that offers a pleasant atmosphere.